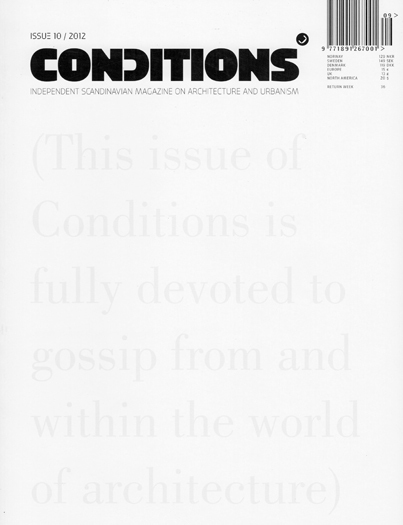 Press: print and online publications featuring our work. 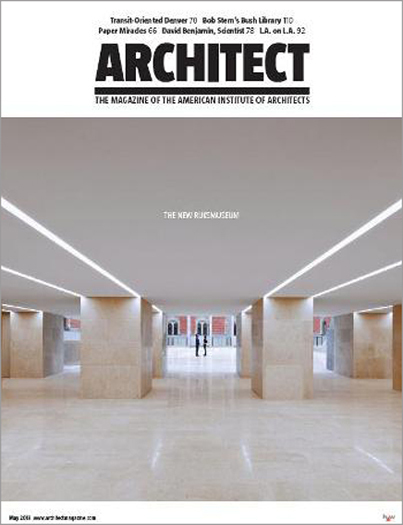 Print and online publications featuring our work. 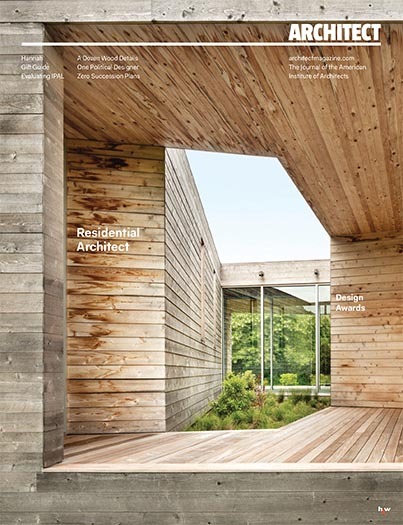 “Residential Architect Design Awards 2018” by Katie Gerfen, et. al. by Marc Manack et al. 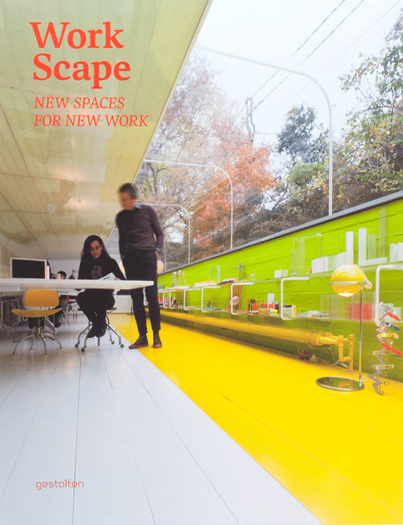 "2015 Commercial Real Estate Awards"
"Workplace of the Future 2.0 Competition; The Winners"
by Sofia Borges et. al. 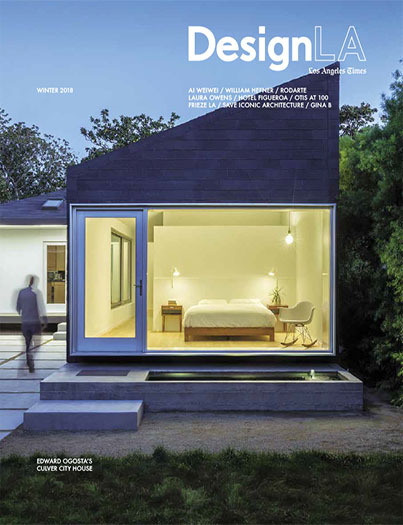 "10th Annual AIA Small Project Awards"
"Residential Architect Design Awards 2013" by Bruce D. Snider, et. al. "Onsight Insight: A Guide to Experiential Gossip"
"Big Boxes: An Ode to the Data Center"